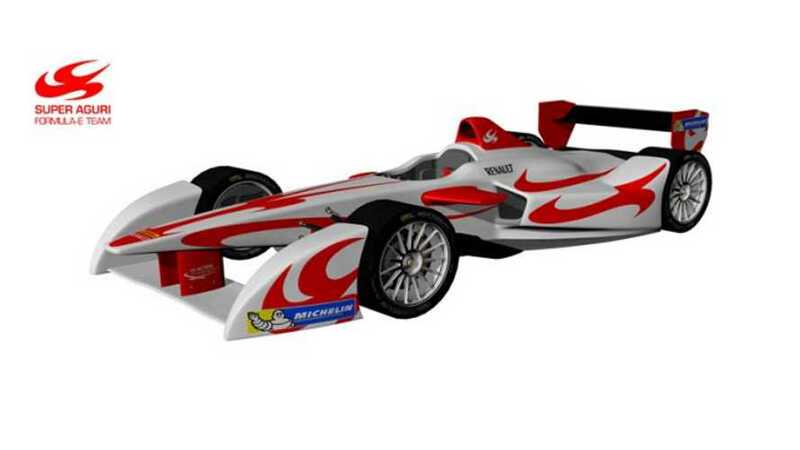 Super Aguri becomes the sixth team to join the Formula E Championship racing series that will begin in late 2014. The Japanese team was founded this year by four partners: Aguri Suzuki (Executive Chairman), Mark Preston (Team Principal), Peter McCool (Technical Director) and Ferry Spijkerman (Commercial Director). Aguri Suzuki is one of the most famous Japanese F1 drivers who spent eight seasons as an F1 driver between 1988-95 and who was team owner of Super Aguri F1 in 2006-2008. “Today is a new chapter for the Super Aguri name and I’m proud that our team will represent Japan in the inaugural Formula E series. Zero emissions racing is a progressive concept for the motorsport industry, and after more than 40 years as both a driver and team owner, I see Formula E as a great stride towards the future. 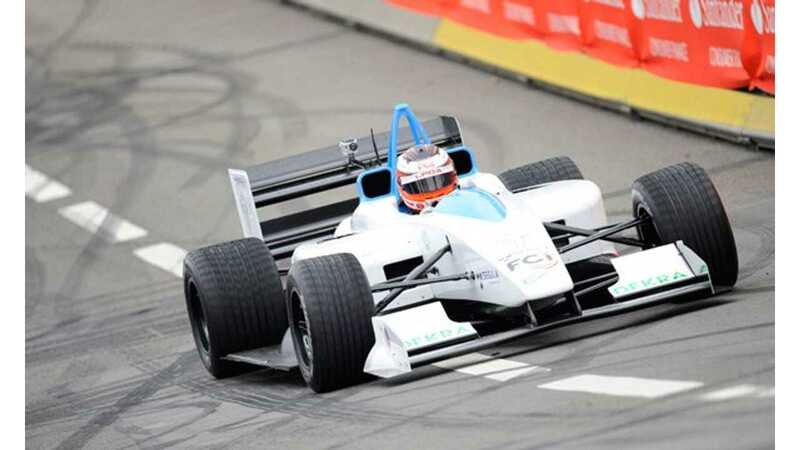 A total 10 teams will participate in Formula E Championship, so there's still four more to go.